The Showhouse is the focus of an article on the North Shore online newsletter Make It Better. Make sure to view the article and share it with your friends. The most-viewed stories make it to the print edition! Ecohome is a magazine of the American Institute of Architects and focuses on green products and technology. 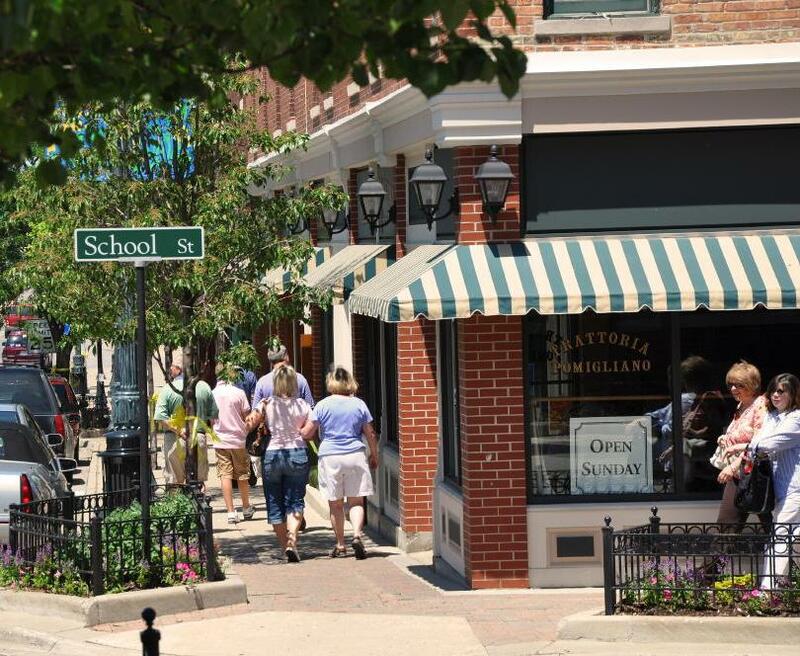 Walkability, healthy indoor air, and attractive design appeal to small town buyers. The SchoolStreet Development in Libertyville, Ill., includes architect Sarah Susanka’s Not So Big Showhouse. Architect Sarah Susanka’s latest project is a showhouse demonstrating many of the architect’s design solutions for maximizing lifestyle within reasonable sqare footage—an approach she has famously coined as the “Not So Big House” architectural pattern. The showhome, which opened to the public this month, is part of a 26-home infill development built by SchoolStreet Homes on a Libertyville, Ill., “redfield” site—a term that refers to a financially damaged and dormant site, joining “brownfield” and “greenfield” in the lexicon of our industry. The 2,450-square-foot home was designed to meet the new Energy Star for Homes 3.0 performance levels, as well as EPA’s Indoor Air Plus requirements, and is pre-wired for subsequent installation of rooftop PV panels. Rick Schwolsky is Editor of Chief of EcoHome.